For some people, buying their next car is an extremely exciting prospect which they look forward to all year. For others, it’s a total nightmare, full of stress and worries. I don’t mean to alarm you, but it’s better to be in the latter camp. 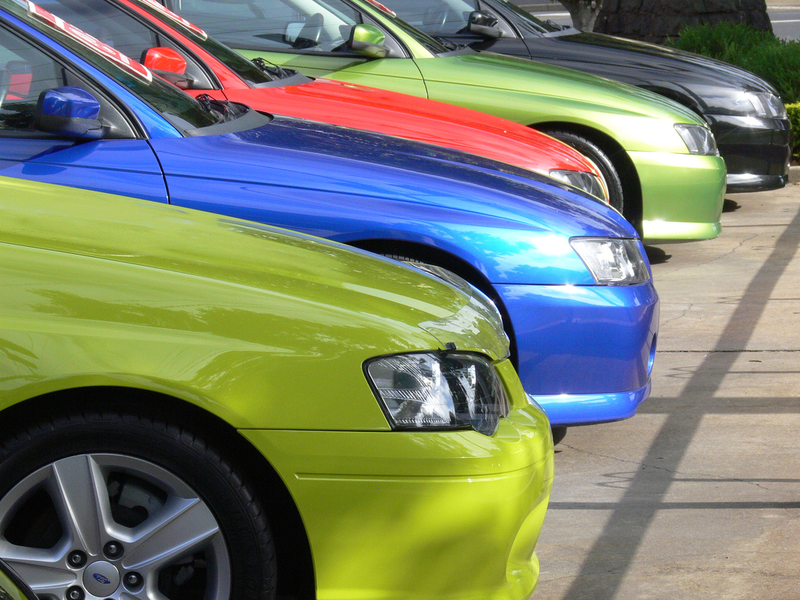 There are a wide range of common mistakes that some people make when they reach the car lot. Here are a few to make sure you avoid! The first mistake which you can’t afford to make is going to the lot with no idea of what you’re after. This isn’t a new pair of shoes, where you can walk into the store and simply have a look at what they have. If you go out to the lot without doing any preparation beforehand, you’ll probably drive away in a very poor choice of vehicle. You should only ever go to the lot once you have a clear idea of what you want to buy. Spend at least a few hours on blogs like this, along with online used dealerships and other sites that provide information on cars. 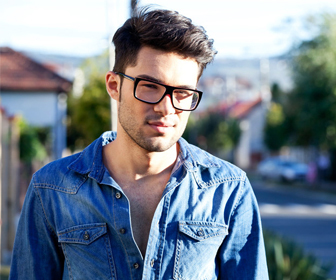 This will give you a clearer idea of the price, and the financing options you can expect. The next big mistake you can make is purchasing the car without taking it for a test drive and inspection. If these precautions sound like a given to you, then great! However, one American study found that around one in six people don’t drive their vehicles until after the purchase. True, you can learn a lot about a vehicle simply through online research. However, there’s no way of telling how well-suited you are to the car until you take it for a spin. Furthermore, vehicle inspections help you make better decisions on whether the vehicle is worth your money. These services carry out thorough diagnostics on the car, and uncover things which the salesman may be less than inclined to tell you about! The final blunder you may be in danger of making is financing through the dealership. Sure, you may have had a particular car lot in mind because their ad flaunts financing options which look like an absolute steal. Don’t go in asking about it without reading the fine print though! Compared to credit unions and online car lenders, the loan rates are going to be significantly higher. The dealership’s rates are going to be based heavily on your credit score too, so stay well away if your credit report isn’t looking all that pretty! 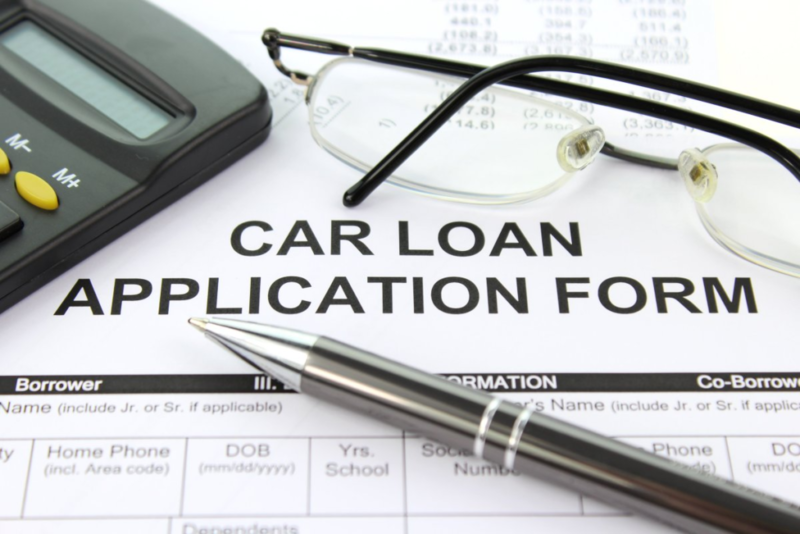 I know that shopping around and comparing different auto loans can feel like a real hassle. Even glancing from one ad to another might convince you that you won’t be losing out much by going to the dealership. Be warned though! Even reducing your loan from 6 to 4% can make a massive difference to what you’re ultimately paying. The prospect of your new vehicle might be very exciting, but keep aware of all these mistakes. Taking your time could mean the difference between losing or saving a massive amount of money!